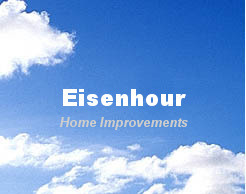 Eisenhour Home Improvements, Inc. is a full service, interior / exterior remodeling company. We are a second generation family business that has been proudly serving our customers since 1962. We specialize in many different types of residential and light-commercial improvements. From minor repairs to whole house improvements, we help our customers with all of their remodeling needs. Our president, Al Eisenhour, will guide our customers through the process and give suggestions that will help them make the right choices for their needs. 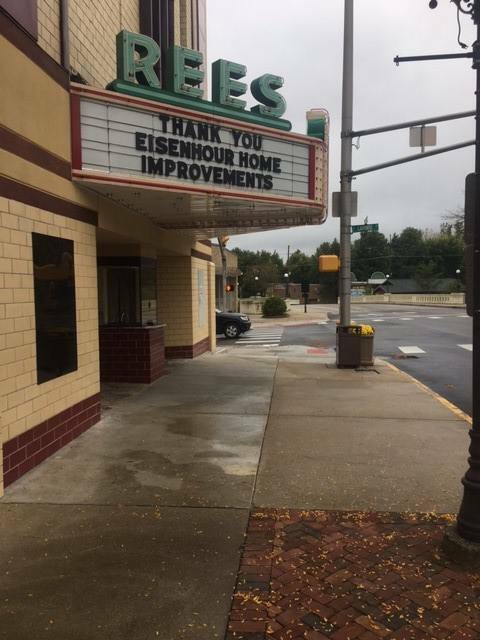 Because of Al's experience, our projects flow smoothly and are able to be completed in a timely manner. OUR MISSION: When dealing with our customers, we strive to communicate clearly; install quality products by skilled workers; educate home-owners about new products and design; strive to correct or improve your home's structural integrity and aesthetic appearance; and preserve any unique or historical features of your home.